MAZON: A Jewish Response to Hunger, Loyola University, and the Jewish Federation of Greater New Orleans are partnering to bring the traveling exhibition "This Is Hunger" to New Orleans this month. The exhibit will be located at Loyola from Nov. 17 to 20 as part of a national tour that began just before Thanksgiving in 2016. The 30-city tour has already been in Little Rock and Bentonville, Ark., and Atlanta. “This Is Hunger” is a high-impact, experiential installation that takes visitors on a journey of awareness and activism, bringing Americans face to face with the stark realities of hunger in the United States. 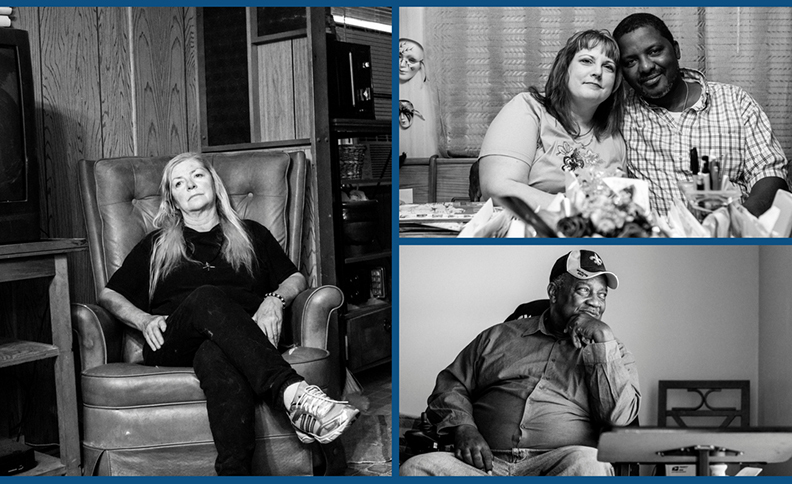 This first-of-its-kind exhibit features portraits and stories of dozens of Americans who struggle with hunger. 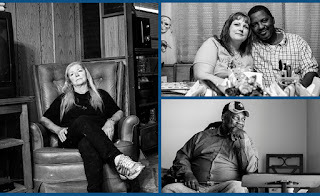 Through state-of-the-art storytelling techniques and hands-on activities, participants are drawn into the real-life circumstances of these individuals and are empowered to take action to end hunger once and for all. The exhibit is housed in a 53-foot trailer that will be in the Mercy parking lot. The exhibit is a 45-minute timed-entry event that is limited to 30 guests at a time. Advance tickets, which are free, are highly recommended and are available here. The exhibit consists of two parts. In the first part, “Illuminate,” participants enter the truck and are invited to sit at a communal table to meet, virtually, real people struggling with hunger. Portraits are projected at each end of the table, one by one, as they share their stories in their own voices and in their own words. In the second part, “Advocate,” participants will be invited to engage in activities and experiences that will deepen their awareness about the complexities of being hungry and invite them to join MAZON in educating the rest of the nation and advocating for change. Public availability for the exhibit is from 3 p.m. on Nov. 17 to 11 a.m. on Nov. 20.